There’s just something amazing about great cup of coffee. It’s not just the aroma or the flavor but also the experience it brings. Whether you are enjoying a cup by yourself or together with friends, it’s destined to be a great experience if the coffee is up to it’s challenge. 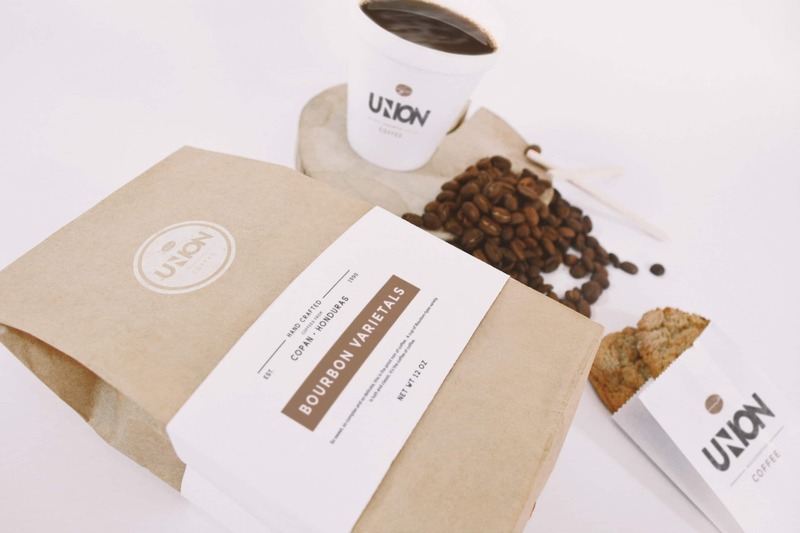 Coffee brings people together in so many ways so when a group of friends and I decided to work together on a coffee business, the name UNION was a perfect fit. Union Coffee Lab is an artisan coffee roastery located in a garage. It focuses on finding unique single origin beans as well as developing blends in small batches. Roasted by hand and with the utmost care and respect for the art, Union Coffee is truly a manufacturer of great experiences.